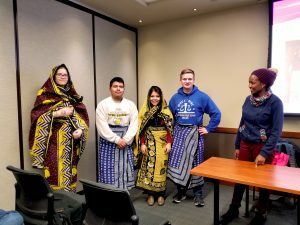 Experience Languages and Cultures at UW-Madison! 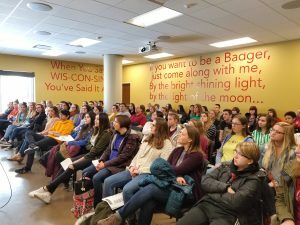 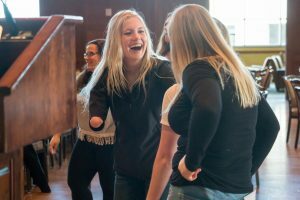 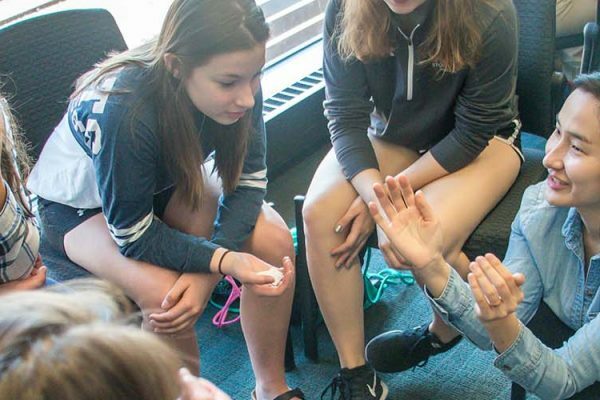 At World Languages Day, high school students and teachers from throughout the state of Wisconsin gather on the UW-Madison campus for an inspiring conference-like experience. 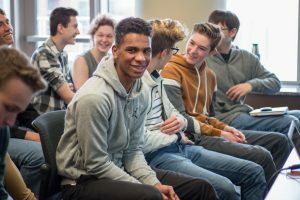 Through workshops focusing on storytelling, cinema, skits, cuisine, dance, music, clothing and, of course, language!, students get a taste of language and cultural opportunities they might like to explore further. 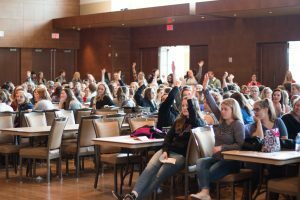 The World Languages Day schedule consists of an opening program, four breakout periods, lunch and a closing. 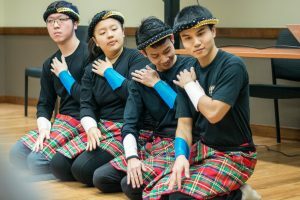 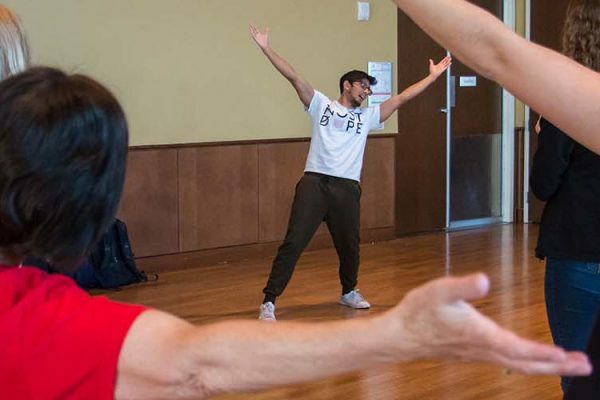 Breakout sessions include mini language lessons, interactive presentations on various aspects of culture, and dance workshops. 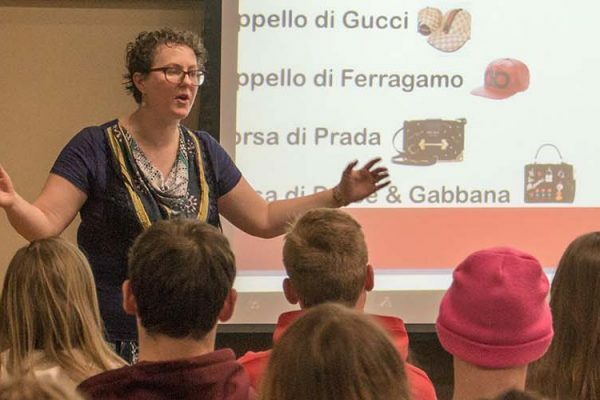 World Languages Day 2019 took place on March 6 and was attended by 25 schools across the state. 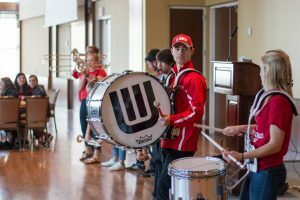 It featured events that catered to both students and teachers. 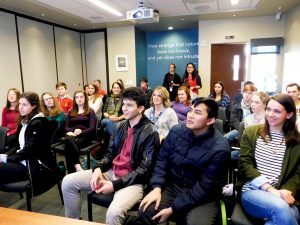 The next World Languages Day will take place in Spring, 2021. 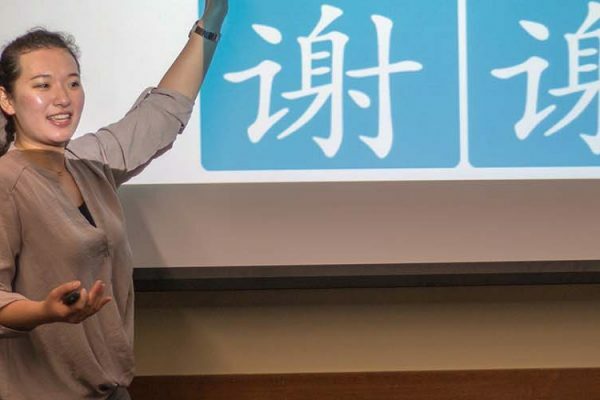 For more information, contact Language Institute Assistant Director Wendy Johnson.